Teaching Authors--6 Children's Authors Who Also Teach Writing: Book Giveaway and Guest Teaching Author Interview with Ann Angel! 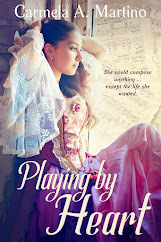 Book Giveaway and Guest Teaching Author Interview with Ann Angel! 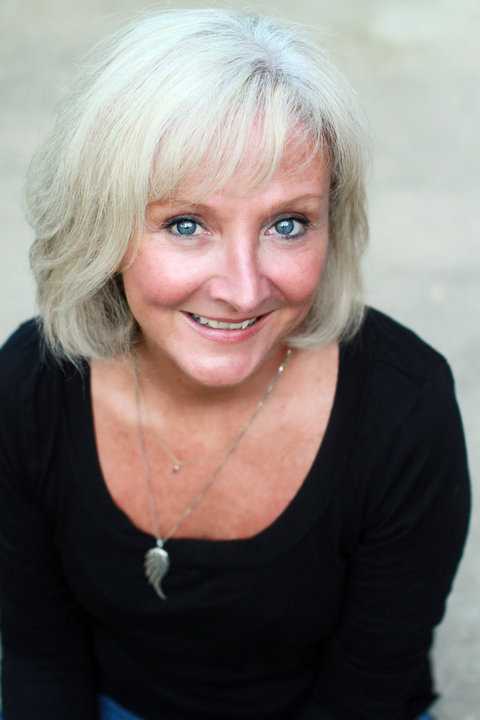 The Teaching Authors are happy to present an interview with our good friend and Guest Teaching Author Ann Angel. 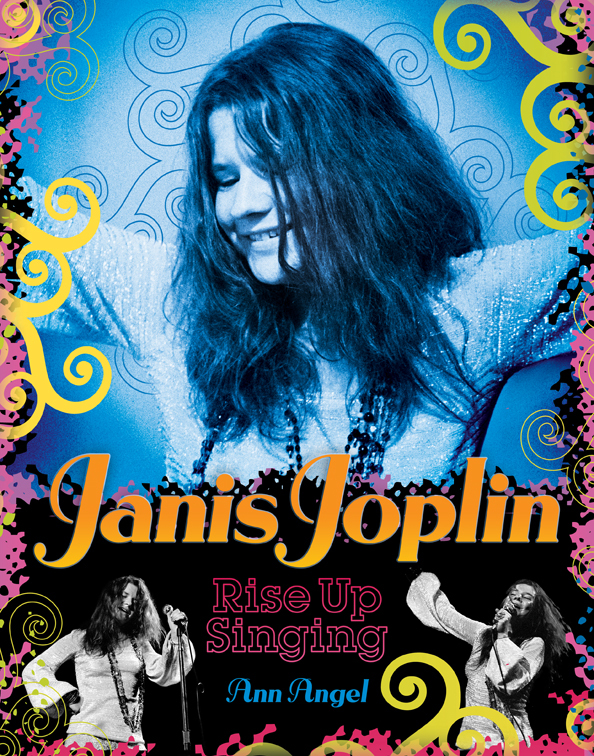 To celebrate Ann's appearance on our blog, we're giving away an autographed copy of her new book Janis Joplin: Rise Up Singing. 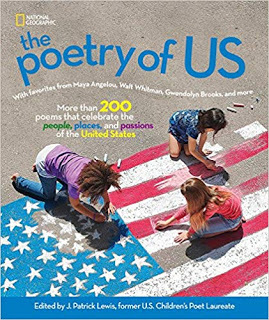 Booklist and School Library Journal both gave it starred reviews, and the Cooperative Children’s Book Center named it a Book of the Week. To enter the drawing, see the instructions at the end of this post. Ann Angel believes it was amazing fortune that brought Janis Joplin’s music and style into her life. As a teen, Ann preferred writing bad poetry and drawing to Janis’s songs over following along with the popular girls. That same influence encouraged Ann to live her own life without compromise. Since then, Ann has written many young adult biographies, including her most recent, Janis Joplin: Rise Up Singing. She served as contributing editor for the highly acclaimed Such a Pretty Face: Short Stories About Beauty and is working on more young adult fiction. A graduate of Vermont College’s MFA program in Writing for Children and Young Adults, Ann lives in Wisconsin with her family and teaches creative writing at Mount Mary College in Milwaukee. Welcome, Ann! How did you become a Teaching Author? I was a journalism teacher at a local two year college when I first started to publish articles and then books. Teaching gave me the security of an income and so I always did this part time. But my writing wasn't getting where I wanted it to go, so I returned to school for an MFA in creative writing at Vermont College and graduated in 1999. After that, I became a full-time professor at Mount Mary College, where I've taught since shortly before 1990 (so long ago that I don't recall the year I actually began) when the college created a graduate program in writing. I teach creative fiction and nonfiction there, along with Teaching Author JoAnn Macken. What's a common problem or question your students have, and how do you address it? Students tend to stop story to explain or describe. 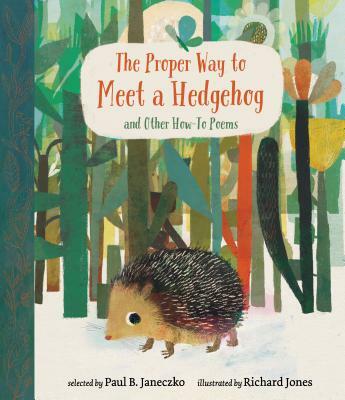 I give them the same sage advice I received from renowned author Norma Fox Mazer at Vermont College. Use the details you've already placed in the setting as props, filter them through your primary character, and you'll create a story that moves forward while also creating voice and tone in the story. My books are probably great resources for teachers who wish to use literature while dealing with issues of self-esteem, self-image and bullying. 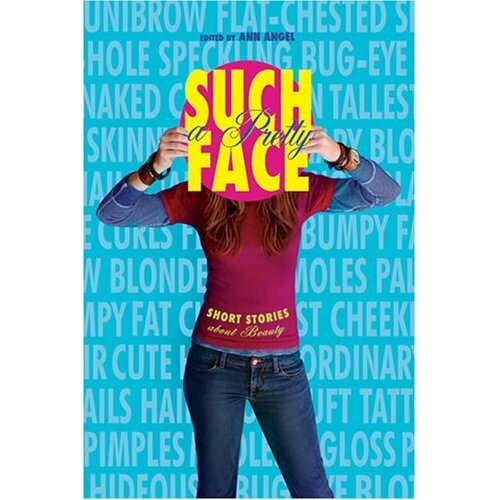 Such A Pretty Face: Short Stories About Beauty offers teens a variety of perspectives on how teens view real beauty vs. the image of beauty that advertising offers. 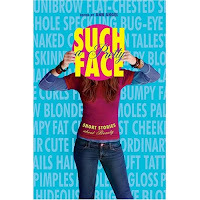 It surprised me when I finished Janis Joplin: Rise Up Singing and stepped back from it a bit to realize that this book, while nonfiction, also deals with issues of beauty, fitting in, and self-esteem. Through both books, I've come to realize that perceptions of beauty play a huge role in bullying. Bullies pick on people because of their differences, and so some get bullied because we don't have the sort of looks the rest of the culture admires or because we have too much of the looks admired in a culture. Stories in Such A Pretty Face certainly deal with coping in these instances. And Janis's story is so clearly one of a woman who rose above bullying with her voice. Another book I wrote, Robert Cormier: Author of the Chocolate War, offers some tremendous insights into book challenges, censorship, and one author's efforts to fight censorship. Ironically, although he died in 2000, Cormier remains one of the most censored authors of the previous decade and continues to be listed as one of the top ten most censored authors of the year. Can you share a funny or interesting story about how you got interested in writing? I don't recall ever not writing. It's as if I was born to tell stories. I even have the first story--illustrated--that I ever wrote. It's a pencil drawing from about first or second grade where I drew my whole family and then wrote characteristics above each person. For my oldest sister, I wrote, "Katie yells a lot." For a little sister, I wrote, "Lulu cries a lot." Over my own head I wrote "I help the most." I look at that and think I was a fiction writer in the beginning. When I go to schools to talk about writing, I often talk about how I choose my writing topics to focus on issues kids face. I can be talking about censorship and bullying or self-image issues, and inevitably a student will raise his or her hand and ask me, "Do you have any pets?" For the record, I have a wicked little cat named Sparkie who fits her name perfectly. 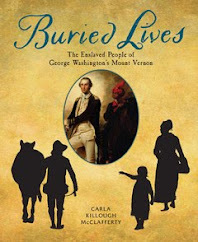 Why do you write biographies for teens? There is so much we can learn from entering the space of another person's life. It allows us to see how others think and behave, and it gives us a glimpse into the human condition in a way that is so real. We can learn from the lives of others. For instance, Janis Joplin was my role model. She gave me the courage to stop following along with the crowd and to do my own thing. Her death became my cautionary tale. The title of this exercise is "Who Is Listening?" Turn on the radio or turn on your iPod or click on music you've never heard before. As you listen to the song, freewrite and create a character listening to this song at the same time. As the song plays, describe the character and setting. Now listen to the song again and describe how this character is responding to the music and why. Would this character feel differently about this song if s/he weren't also dealing with ________? Thank you for joining us, Ann! We wish you and your books continued success! Readers, before entering our contest, please read our Book Giveaway Guidelines. 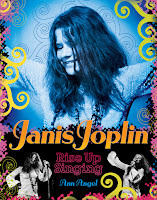 Then, for a chance to win an autographed copy of Ann Angel's new book Janis Joplin: Rise Up Singing, post a comment to today's blog post telling us some sage advice you received about writing and who gave it to you. To qualify, your entry must be posted by 11 p.m. Friday, November 26, 2010 (Central Standard Time). The winner will be chosen in a random drawing and announced by 11 p.m., Saturday, November 27, 2010. "Take another piece of my heart now, baby"
Thanks so much for joining us. I can't wait to read your Janis Joplin book. You're such an inspiring woman Ann! I'm heading back to work after Thanksgiving & I'm anxious to try out your writing exercise in my classroom. Wow! Picking out one piece of advice is really tough, because there's so much great stuff out there from so many excellent authors, but I'd say that I really like what Les Edgerton said in his book, 'Finding Your Voice.' He encourages writers to not try to be "writerly," but just to be themselves on the paper. That's especially good advice for children's writers because kids can see right through you anyway, so you might as well be yourself! Wow, great blog entry. I love Janis Joplin. I'm going to read this book. Thanks for the chance for an autographed copy! Cool writing exercise - I'll try it! My "sage advice" (which I didn't listen to yesterday & lived to regret it) came from screenwriter/director Don Roos. He said - only take notes on your work from people who love your work. What he means is - if there's someone who just doesn't like what you've written, doesn't get it, isn't able to connect to it on any level - that is NOT someone from whom you will get valuable feedback. Get notes from people who love and understand what you're trying to do - and are invested in helping you make it shine! The best advice I received was from my 7th grade teacher. She told me to "write about what I know"
Thanks for your post. The best advice I ever received was NEVER GIVE UP. After writing seriously since 2002, my first children’s book, How to Make Spectacular Halloween Costumes is due to be released in January 2011! Hip, hip, hurrah! I really enjoyed this interview. Seems perseverance must be a global theme today. A great blog about it is at http://bit.ly/d1WwUX. The best recent advice I had was from a critique group member who reminded us that plowing through the submission process is unavoidable, even though it isn't as satisfying as the writing itself. Here's hoping I win the copy of your book, Ann! Best advice I ever heard was from Linda Sue Park: Read 1000 books in your genre before you try to write one! Great advice, all! Thanks for the tips! 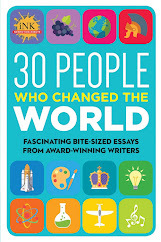 Advice I learned from Jane Resh Thomas, author-teacher-mentor: write from your heart, write what you know, write two pages a day, and do your work. Janis has always been one of my favorite singers. What a life and what a lesson for kids about the price of fame and addiction. My friends Sarah and Molly (both professional writers) told me that when they're stuck, they take down a favorite book and just start typing it out, to remind them what good writing feels like coming out of your fingers. It's fun and it works! Thanks to all who submitted helpful writing advice! Keep watching for more Guest Teaching Author interviews and book giveaways!